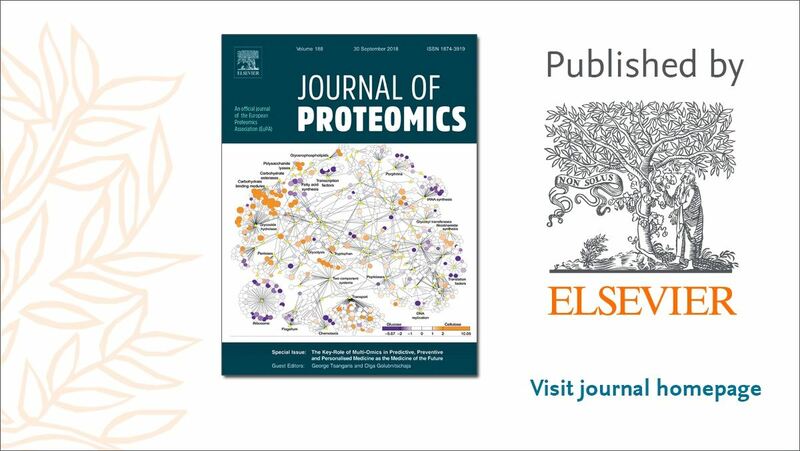 The Human Proteome Project (HPP) is an international project organized by the Human Proteome Organization (HUPO) that aims to revolutionize our understanding of the human proteome via a coordinated effort by many research laboratories around the world. 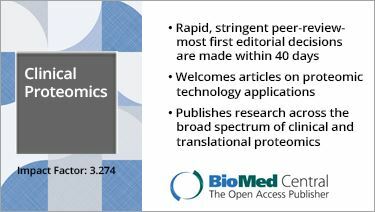 It is designed to map the entire human proteome in a systematic effort using currently available and emerging techniques. Completion of this project will enhance understanding of human biology at the cellular level and lay a foundation for development of diagnostic, prognostic, therapeutic, and preventive medical applications. 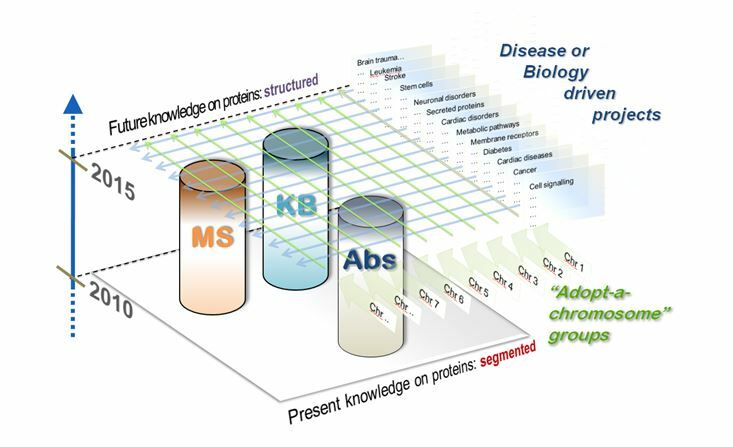 The three pillars of the HPP are Mass Spectrometry (MS), Antibodies (Abs), and the Knowledgebase (KB). These three pillars form the foundation upon which the chromosome-based HPP and the biology/disease HPP are conceived. The chromosome-based HPP aims to expand our understanding of the human proteome with a focus on expanding the understanding of each and every gene on each chromosome. Additional information is available at the C-HPP portal. 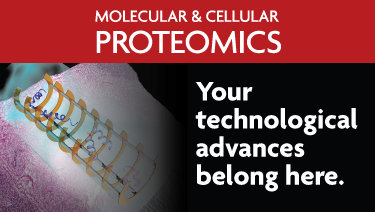 The biology/disease-based HPP aims to expand our understanding of the human proteome with a focus on important biology research aspects and ongoing disease-focused research. View the 2018 Annual Report of the HPP. View the 2018 Annual Report of the B/D-HPP. View the 2018 Annual Report of the C-HPP.